New Mazda CX-3 & Renault Captur vs Seat Arona | What Car? 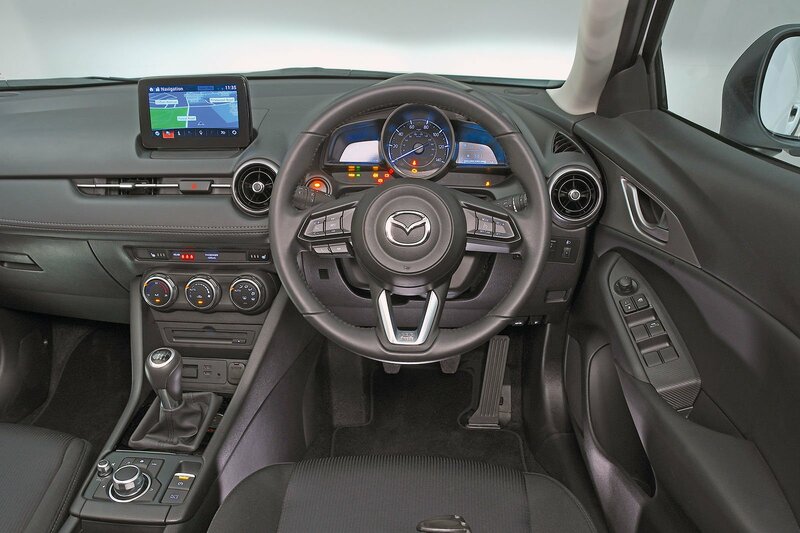 All three have the essentials that enable you to dial in a reasonably comfy driving position, including a height-adjustable seat and a steering wheel that moves up and down as well as in and out. Disappointingly, none has adjustable lumbar support, but at least the Arona’s seats have a reasonable amount of lower back support. In this respect, the Captur and CX-3 are seriously lacking. 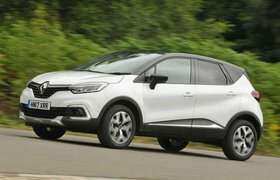 Seeing out of the Captur at junctions and roundabouts is also harder than it should be, due to its seriously thickset windscreen pillars. Forward visibility is best in the Arona, and while all three could provide a better view behind when you’re reversing, at least the Captur and Arona come with rear parking sensors as standard. These aren’t fitted to the CX-3 and aren’t on the options list, either. 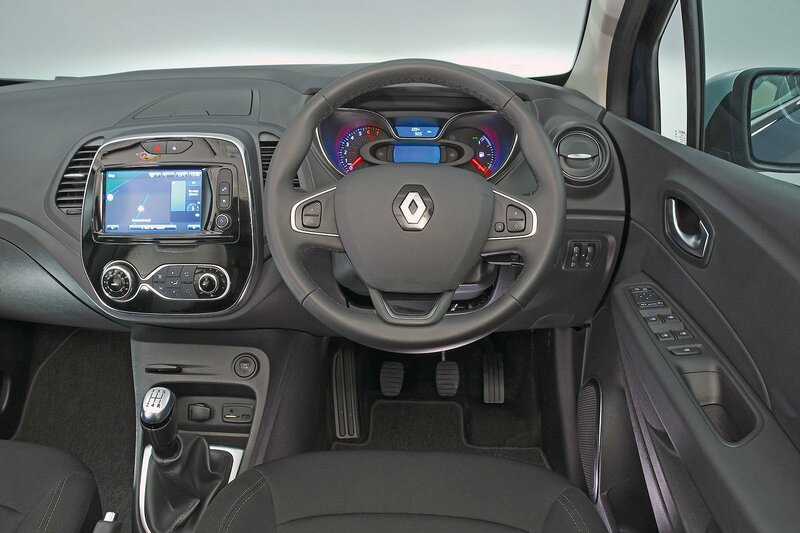 We have few grumbles about the dashboard layouts in any of our protagonists, but when it comes to how upmarket they feel inside, the Captur falls by the wayside. 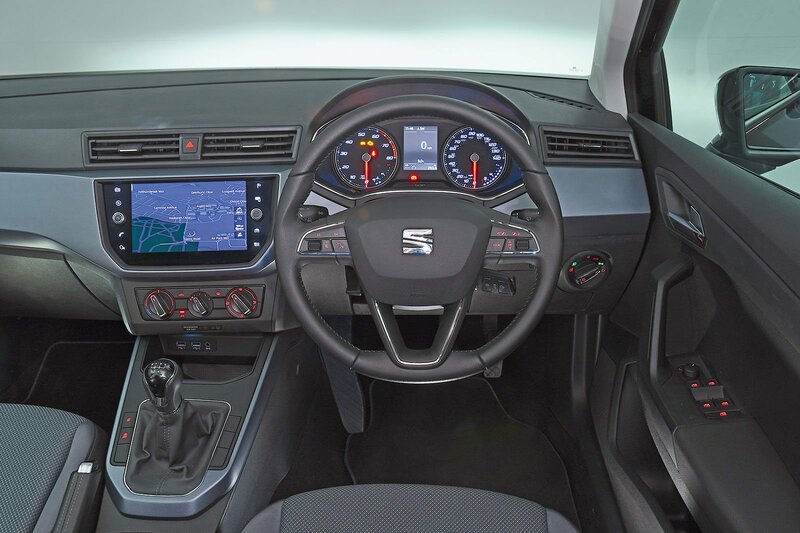 Yes, the top of its dashboard is made from soft-touch plastic, but there are too many flimsy and cheap-feeling materials elsewhere. You’ll actually find fewer soft-touch materials in the Arona and CX-3, but quality is more consistent, the buttons and switches operate more precisely and everything feels that little bit more robustly bolted together.